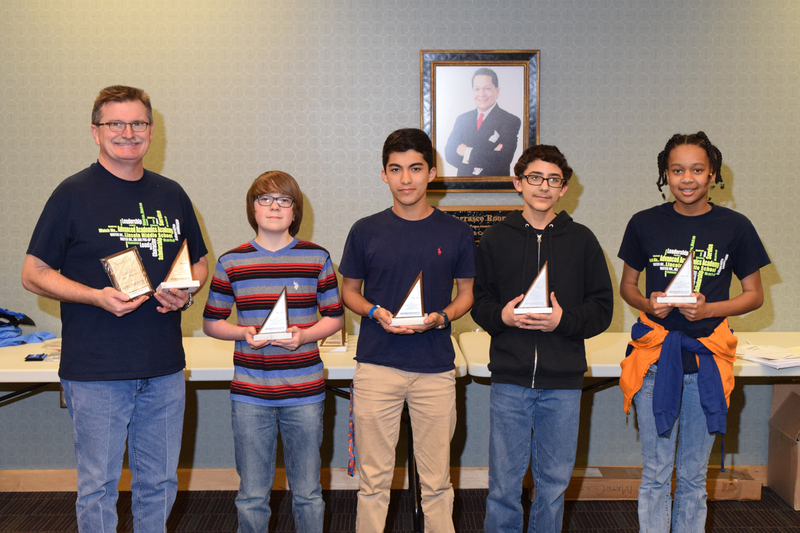 MATHCOUNTS took Place on February 11th, 2017 at Midland College. 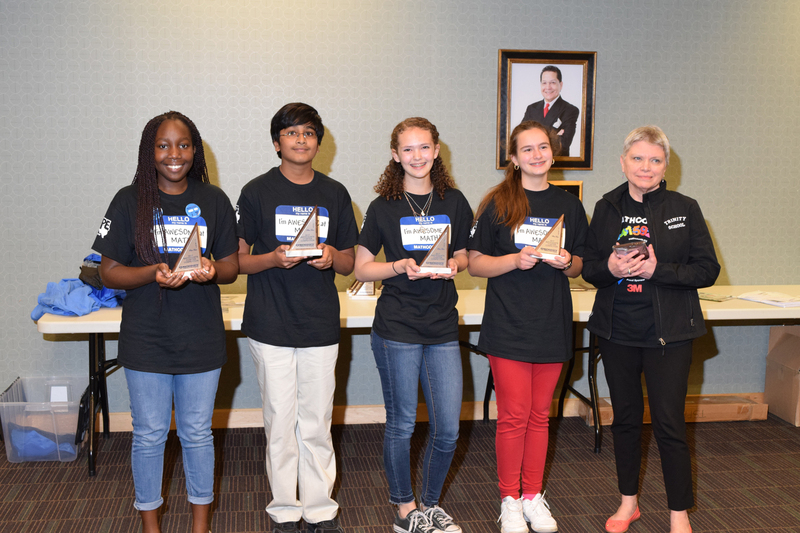 The MATHCOUNTS Foundation is a 501(c)(3) non-profit organization that provides engaging math programs to U.S. middle school students of all ability levels in order to build confidence and improve attitudes towards math and problem solving. Middle school students exist at a critical juncture in which their love for mathematics must be nurtured, or their fear of mathematics must be overcome. 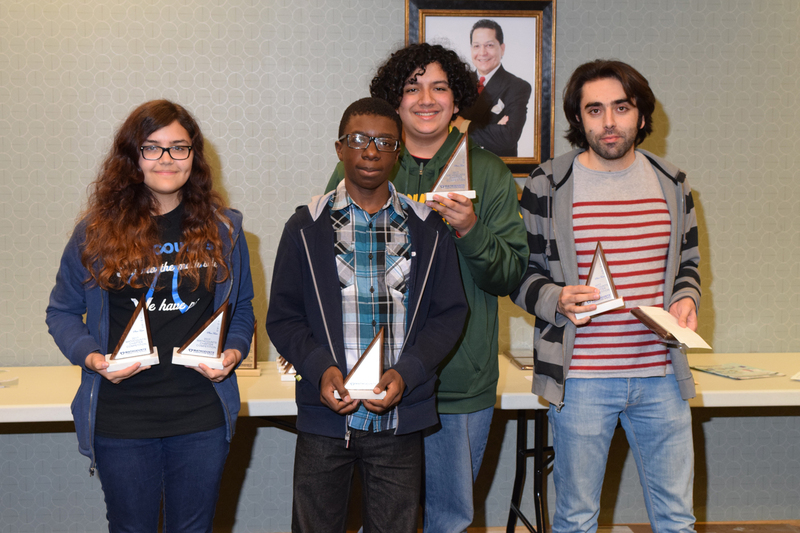 MATHCOUNTS provides students with the kinds of experiences that foster growth and transcend fear to lay a foundation for future success. For more than 30 years MATHCOUNTS has provided enriching, extracurricular opportunities to students and free, high-quality resources to educators. Every child is unique, but we believe allchildren are capable of seeing the beauty and joy of math, whether they come to us already passionate about math, or intimidated by it. There are many paths to math. We work to ensure that all students discover theirs.